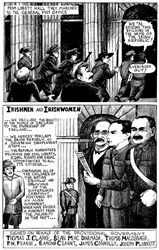 Now learn about three key figures in leftist history in a visually entertainingway: Read Tom Keough's graphic illustrated remembrance of the radical Irish rebel James Connolly. Catch up with political cartoonist Ted Rall's two graphic histories on Edward Snowden and Bernie Sanders. 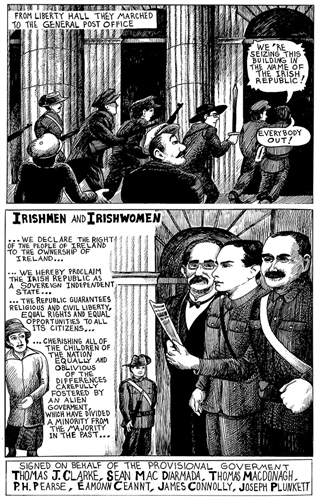 In addition to these three books, you'll get a BONUS CD with an informative interview with artist/writer Keough, as well as a video documentary about James Connolly. Also included on the CD are video comics created by cartoonist Rall.